It’ll be quite the thrill to visit every single theme park in the country, won’t it? 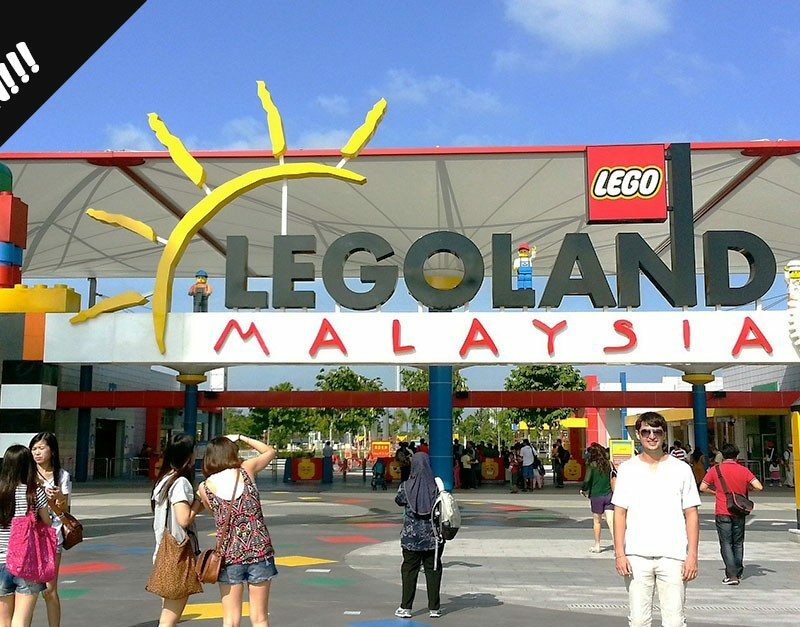 Malaysia now has at least 16 theme parks, and expects to have at least 10 more in the next few years. 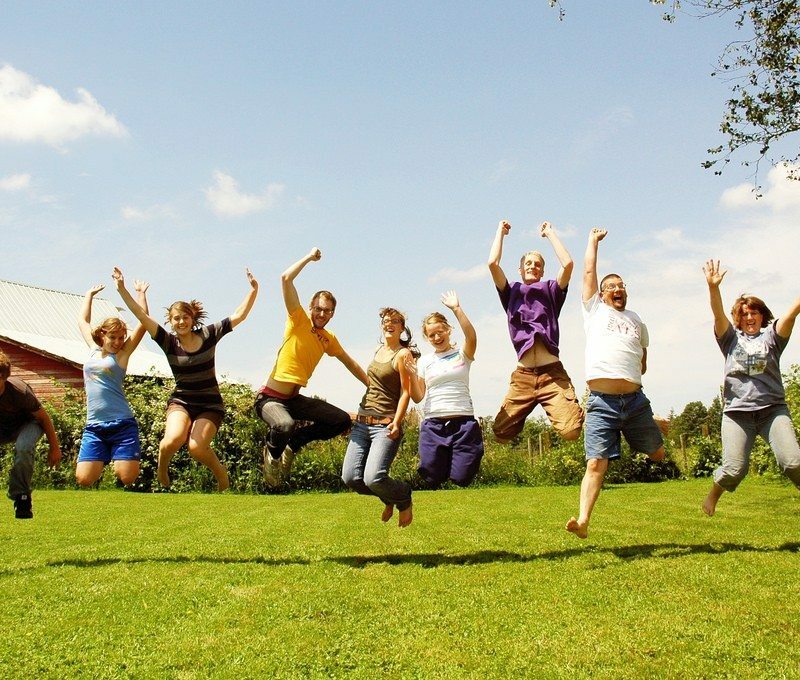 Get started with some of the cheapest ticket prices, and enjoy your momentary escapade! 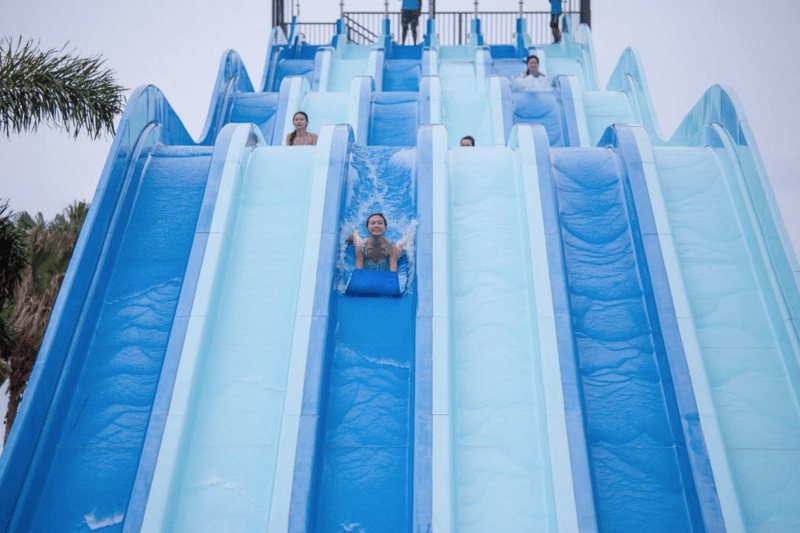 Separating water rides and adventure activities into 2 parks (with separate entrance tickets), Austin Heights Water & Adventure Park boasts a massive space that will cause you to become giddy with excitement. 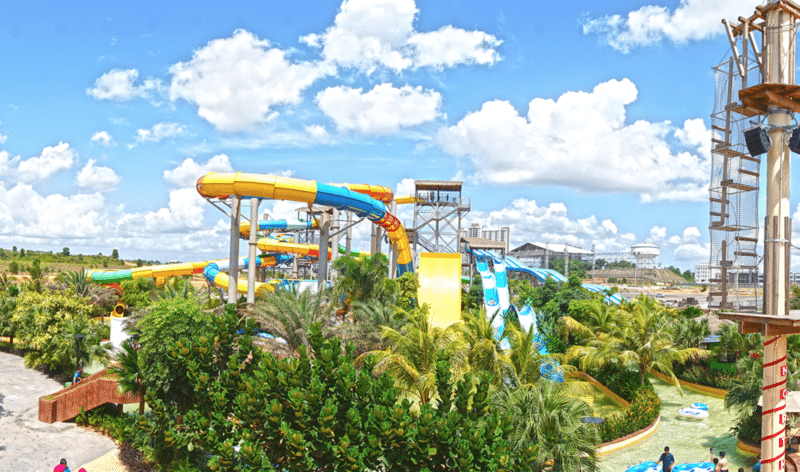 Austin Heights’ befittingly tropical-themed water park houses 10 pulsating rides. Challenge yourself to a full-throttle plunge at the Supersurf, twist and turn through a topsy-turvy tunnel at Rainbow Hood, and grab a friend and race down the Uphill Battle on a float! If you need to take it slow for a minute, head over to the Austin Wave Pool or better yet, the Lazy River to regain your centre. For those with young kids, there’s a Splash World water playground for children to frolic around. Think interactive puzzles and a giant bucket that’ll empty out torrential rain! But if you prefer staying dry, Austin Heights has got your back as well. Its Adventure Park guarantees maximum fun with 7 suspended routes and a whooping 51 obstacles. Put your life on the line crossing a series of ropes at the Rope Trapeze, slide down the Super Zip Line, and scale a wobbly net at the Pirate Crossing. You’ll be missing the thrill of heights when it’s time to leave! Take your kids way back in time at KSL Dinosaur Alive Water Theme Park! 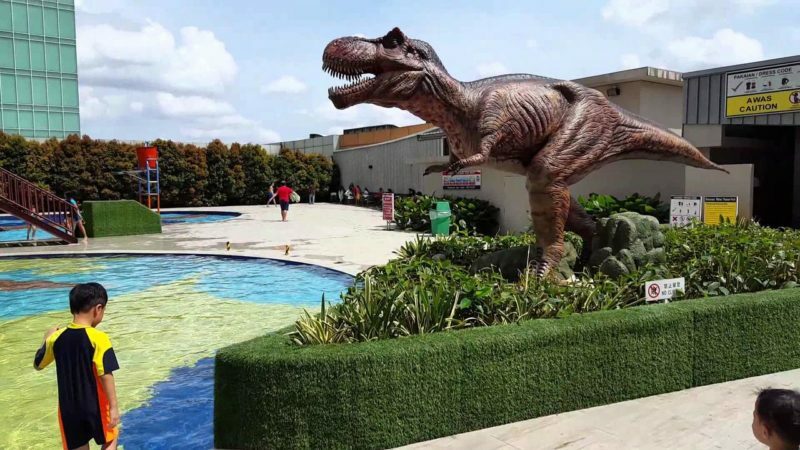 Enter the water park through the open jaws of gigantic T-Rexes, get up close with animatronic dinosaurs (the most popular being the 85-foot-long Brachiosaurus), and learn about the prehistoric age and its reigning creatures. Each dinosaur is fitted with sensors and look very realistic – it’ll be fun watching your young children behaving apprehensively and then warming up to these gentle giants! The water park is kids-centric, so those seeking hair-raising rides will have more fun elsewhere. But if you have children who are crazy about dinosaurs or young toddlers, you’ll have more than enough to be entertained with here. KSL City Mall is just a stone’s throw away from the park, so you can do some shopping before calling it a day. 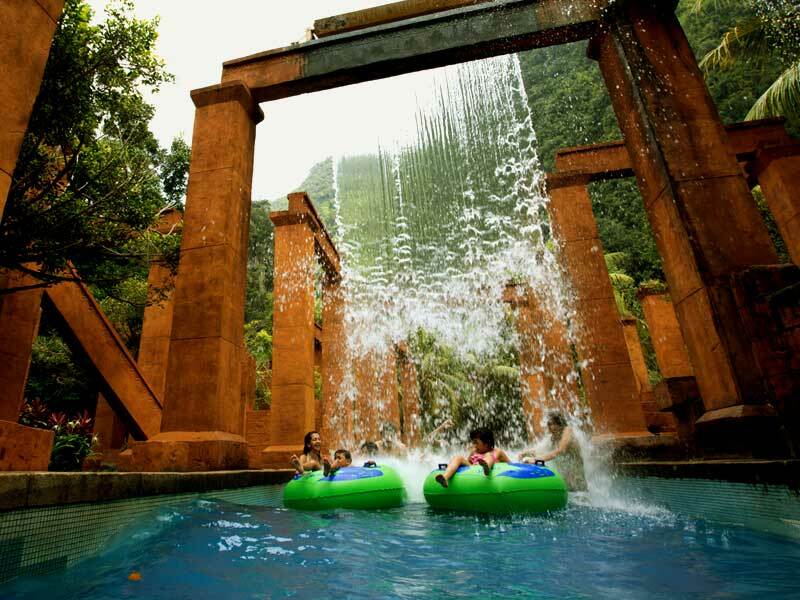 Welcome to the Lost World Of Tambun, home to 6 amazing theme park sections! Depending on where you go, you can shoot through the jungle canopy on a Cliff Racer (Water Park), fly across the lake on a Zip Line (Adventure Park), and do a year-round Halloween scare at the Lost World Haunted Chambers (Amusement Park). Besides the stirring rides and attractions, you and your family can also go on an educational trip. Learn about Ipoh’s rich heritage of tin mining and try your hand at washing dulang (tin ore) in Tin Valley, watch a tiger feeding show in Tiger Valley, and discover the habits of 55 different animal species (e.g. raccoon, giraffes, rabbits, birds, monkeys) at the Petting Zoo. 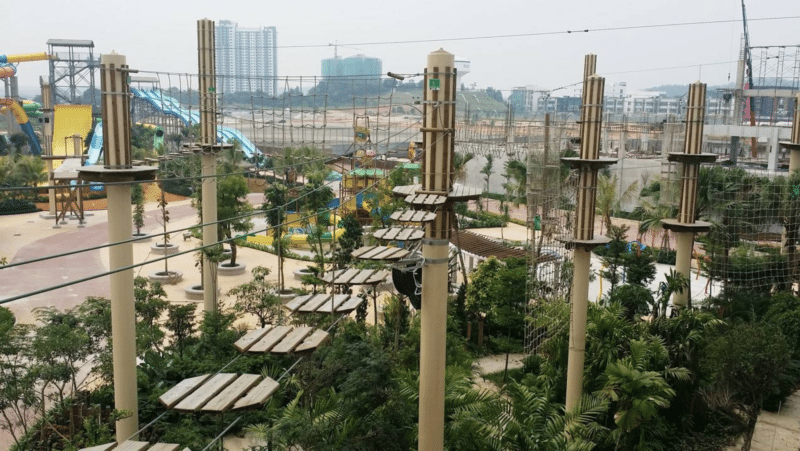 The above list is non-exhaustive – the below-RM90 list includes Bukit Gambang Theme Park in Pahang, ESCAPE in Penang, Melaka Wonderland in Malacca and many more! Other than checking the main websites for promotions, make sure you trawl through third-party ticketing vendors for special discounts such as Klook promo code or 11street coupon. Looks like your family day trip just got even better! What is your favourite theme park for a day trip with the family? Let us know! Probably one of the best staycation ideas ever! Save More on Your Next Family Vacation! Bonds Sportswear Collection for The Entire Family!